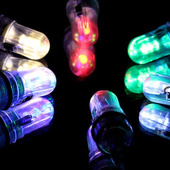 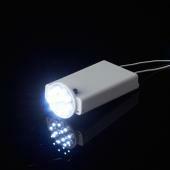 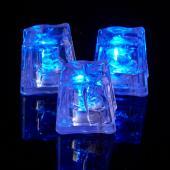 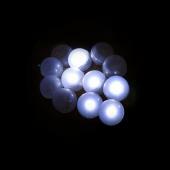 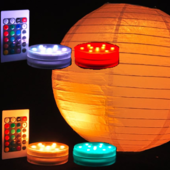 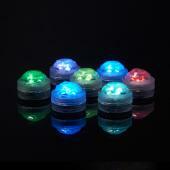 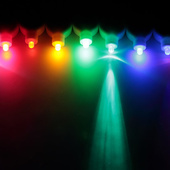 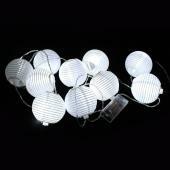 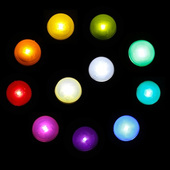 LED Balloon Lights - Choice of Colors - 10 pack! 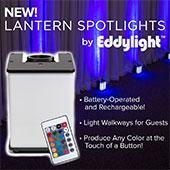 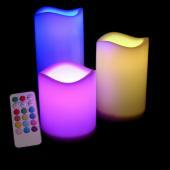 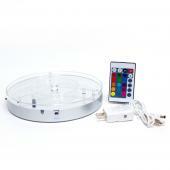 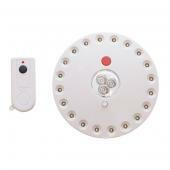 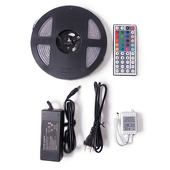 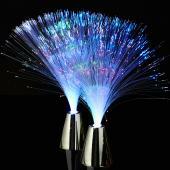 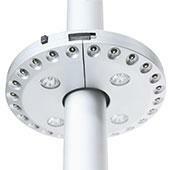 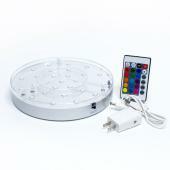 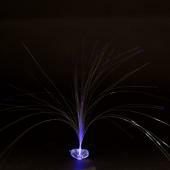 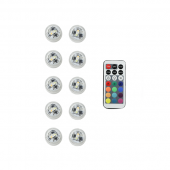 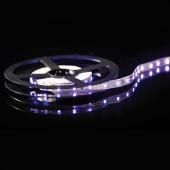 LED Light Strip Color Change - 16.5"
LED Mini Party Lights - BATTERIES INCLUDED - Choice of Colors - 10 Pack! 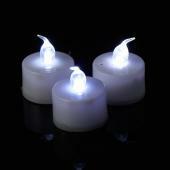 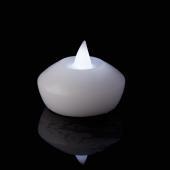 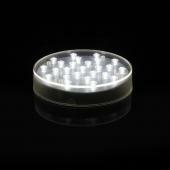 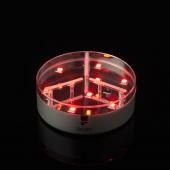 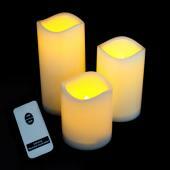 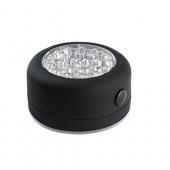 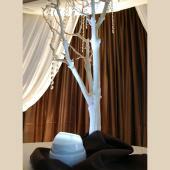 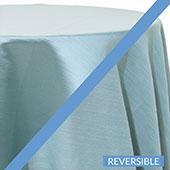 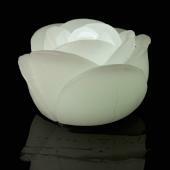 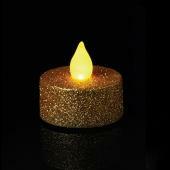 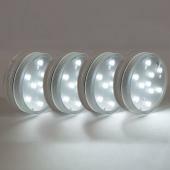 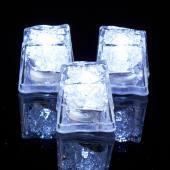 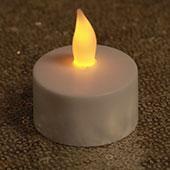 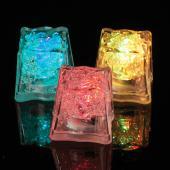 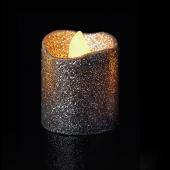 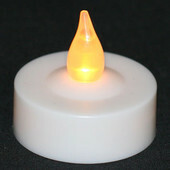 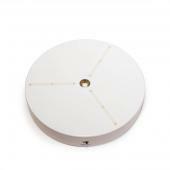 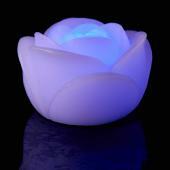 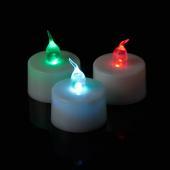 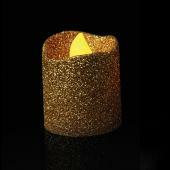 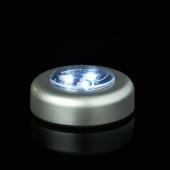 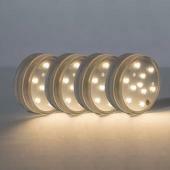 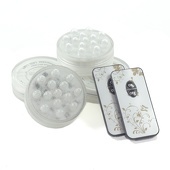 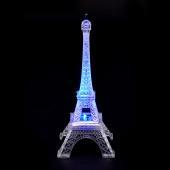 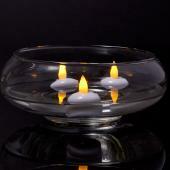 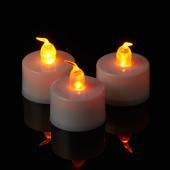 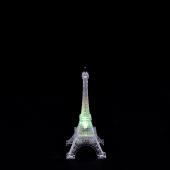 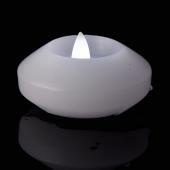 White Mini Coaster Light - Great for Lighting Vases, Centerpieces & More!